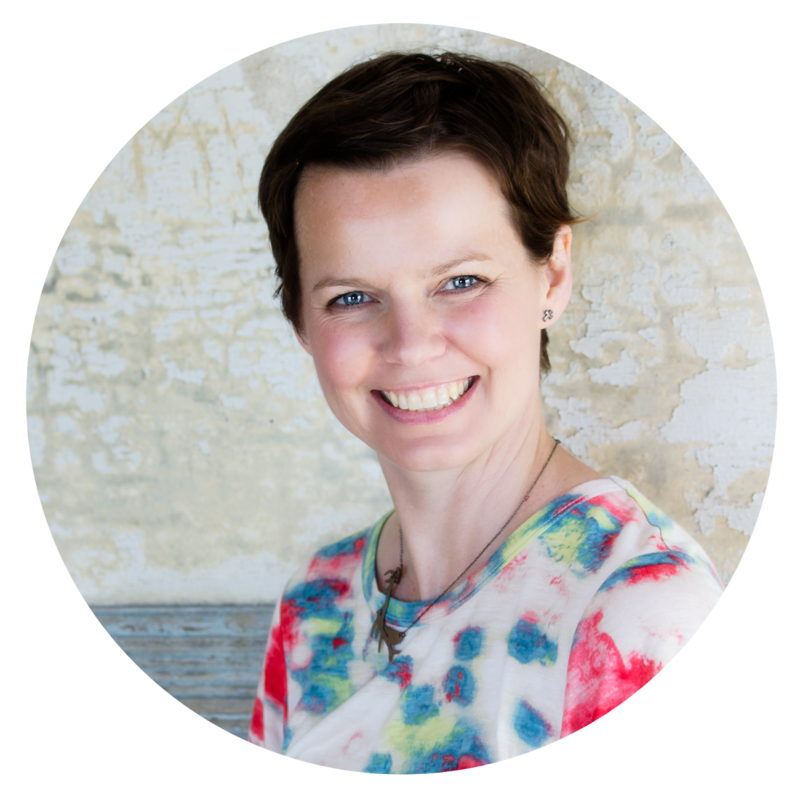 You can find her book here on Amazon but why not head over to Traci's etsy shop and get a signed copy!! I had the opportunity to meet Traci last summer in Arizona at the Art Unraveled retreat where Traci, Danielle, and I ventured out in the 113 degree temps to thrift shop. Oh the fun! We also happened across a cute, cute candy shop. 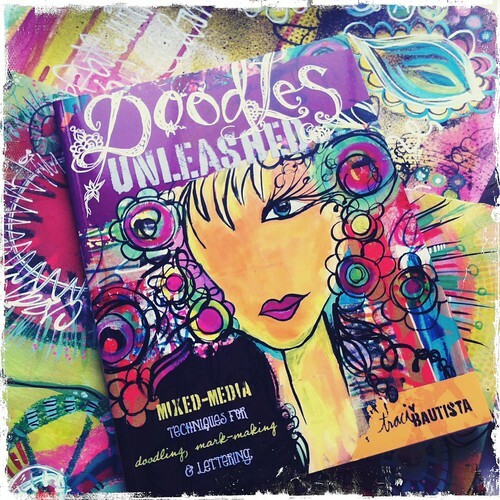 "In my new book Doodles Unleashed, I share many of my inspirations for creating doodles in my mixed media paintings include vintage fabric. The hunt for inspiration is an important part of my art making process. 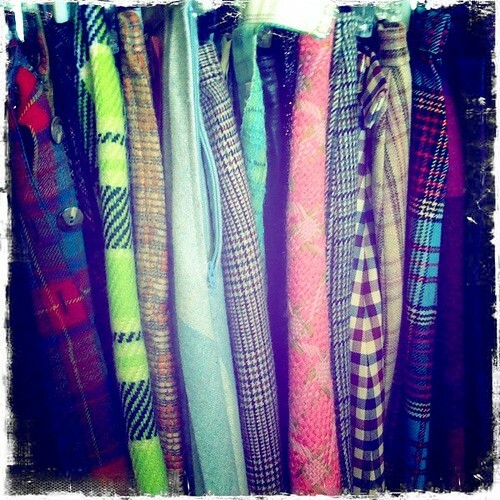 I am continually inspired by the colors, patterns and textures from vintage fabric and clothing. I often go to thrift, vintage and antique stores not only to shop but for inspiration, taking photos of the things that call out to me creatively. I use these photos to inspire my drawings and color palettes in my artwork. Have fun exploring and looking with different eyes when you shop!" 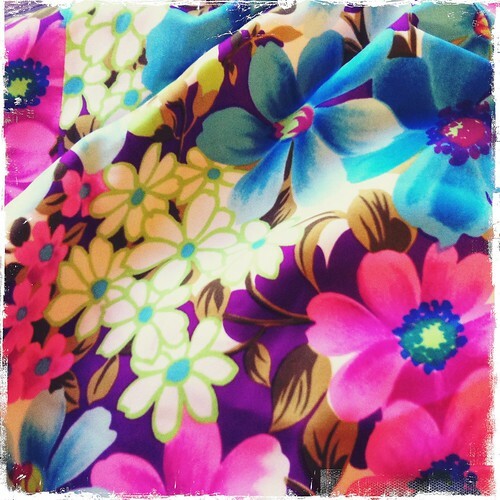 Grab your camera and head to your favorite thrift store and take snapshots of the colorful fabrics and items that you like. Look at your photos and paint your page with the colors in the photos or doodle the patterns on your art journal page, let the photos inspire your mark-making. Soo fun! I want one! neat.. I have been doing her Doodles Unleashed class on the Strathmore website..but not for the last two weeks since I had shows to deal with..now I can play catch up...lots of fun. 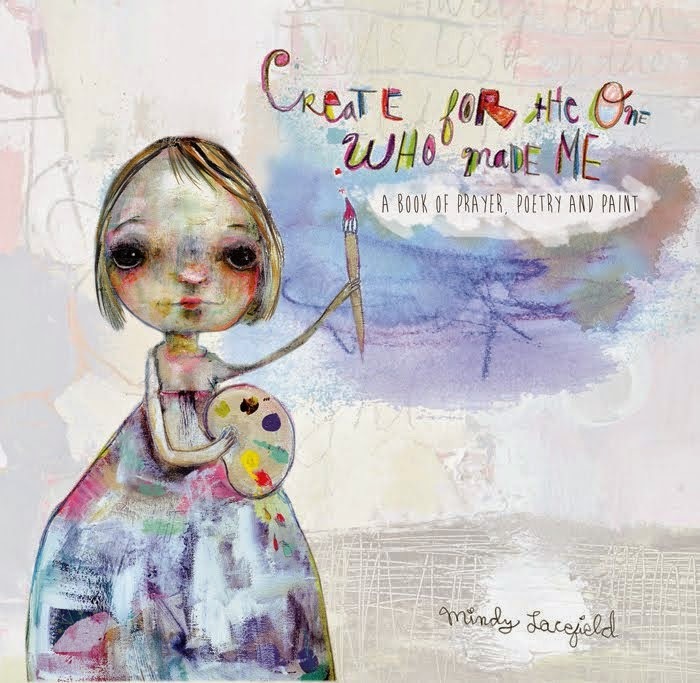 I just love the colorful world of your artistic inspiration and the fun doodling aspect of your new book. 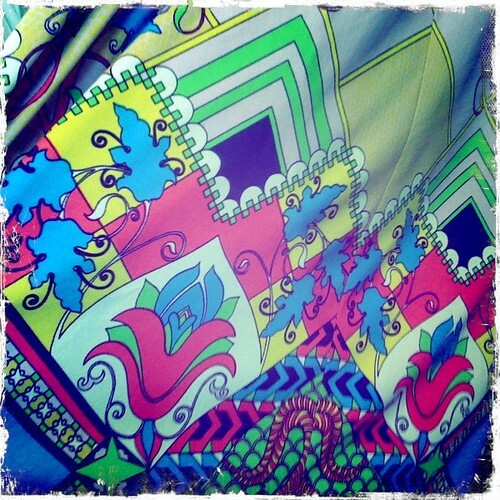 The photos of your vintage fabrics are so colorful and eye popping. I also have a love of fabrics and find shopping at stores that carry bright colors and patterns inspiring for me as an artist. 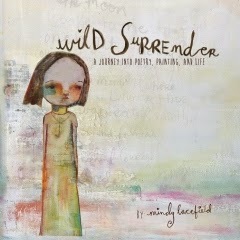 I am a huge fan of watercolor and art journaling. I find it inspiring and enlightening. 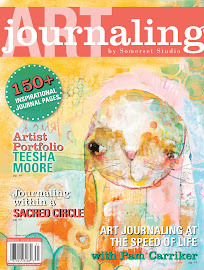 I have chosen this post, Doodles Unleashed, for the #JournalChat Pick of the Day for all things journaling on Twitter. You are both welcome to join us for #JournalChat Live for all things journaling on Thursdays at 5 EST/2 PST on Twitter; this week's topic is Your Journaling: The Ten Minute Message. 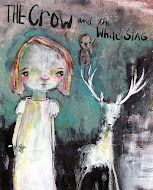 We do discuss art journaling during our chats as well. And now I find out that you are an Arky too. I'm way up in the NW corner of AR. Anyway, just wanted to say hello! Hugs! I am so interested in doing this! I never thought of it before. I can't wait to read Traci's book. As the tour continues I am becoming more and more in love. Thank you!